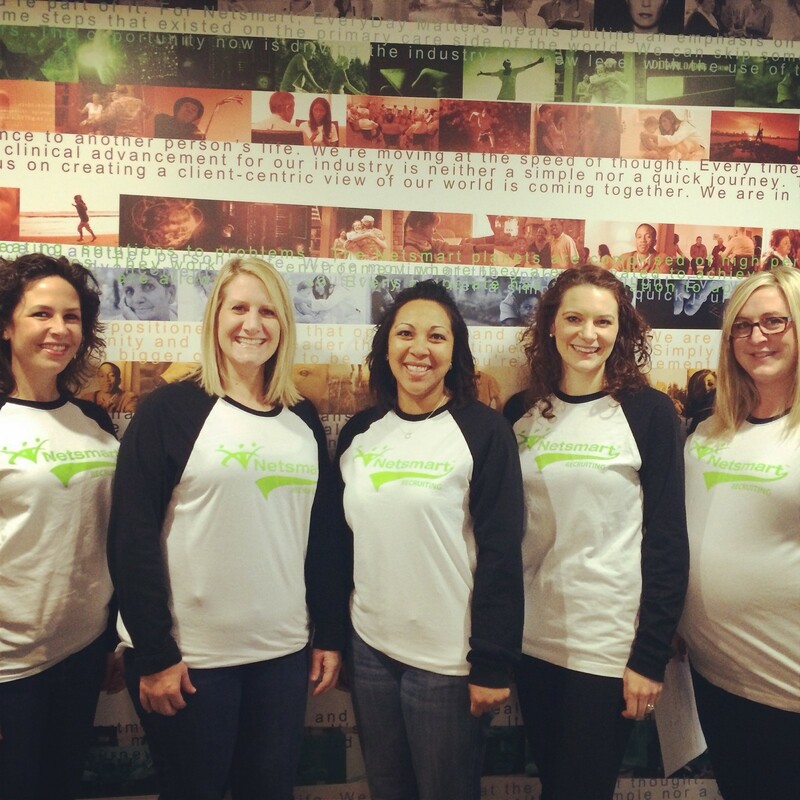 Meet our growing Netsmart Careers team! The Netsmart Careers team is growing and changing. Meet our recruiting team! !